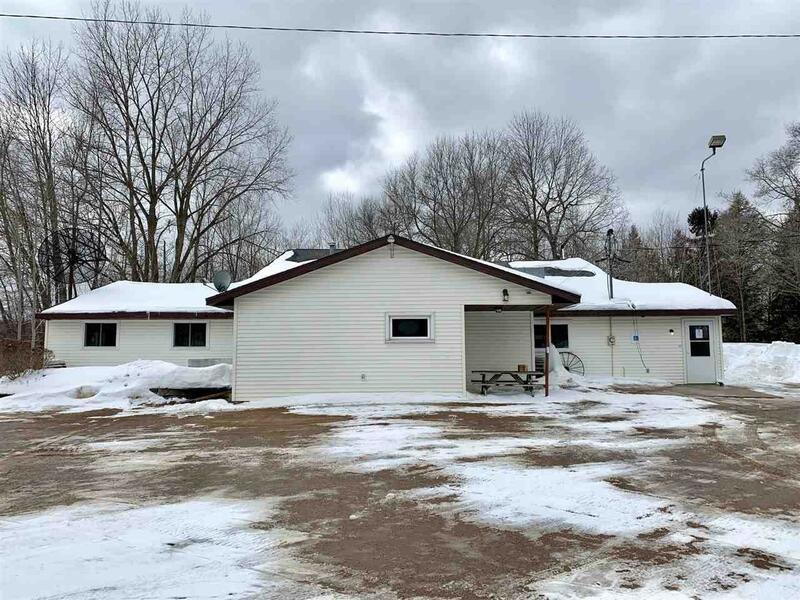 W10430 Hwy M, Shawano, WI 54166 (#50199234) :: Todd Wiese Homeselling System, Inc. 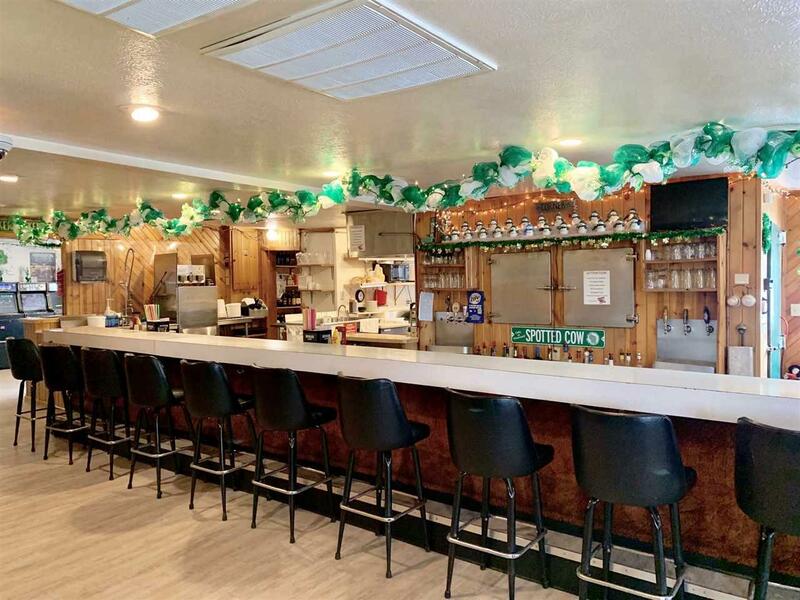 Established Business and Ownership for 30 years, Well Known Local Bar/Restaurant, DBA "Corner Bar". Turn Key Business or Investment Property. All Inventory on Hand, Recipes & Equipment Owned and Included. Efficient, Open Concept Dining Area, Bar, Kitchen & Game Room. Seats 65 People. 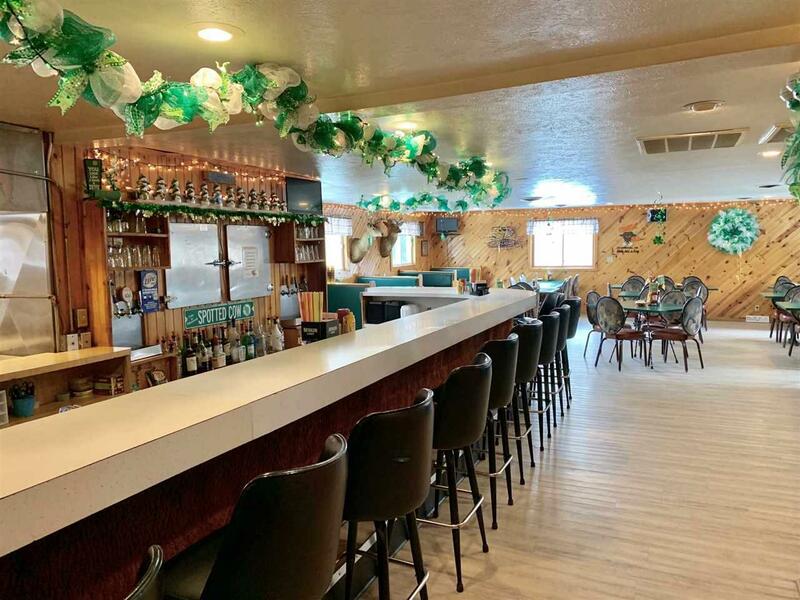 Tons of Local Business, plus Summer Cottage & Winter Snow Trails Activity. 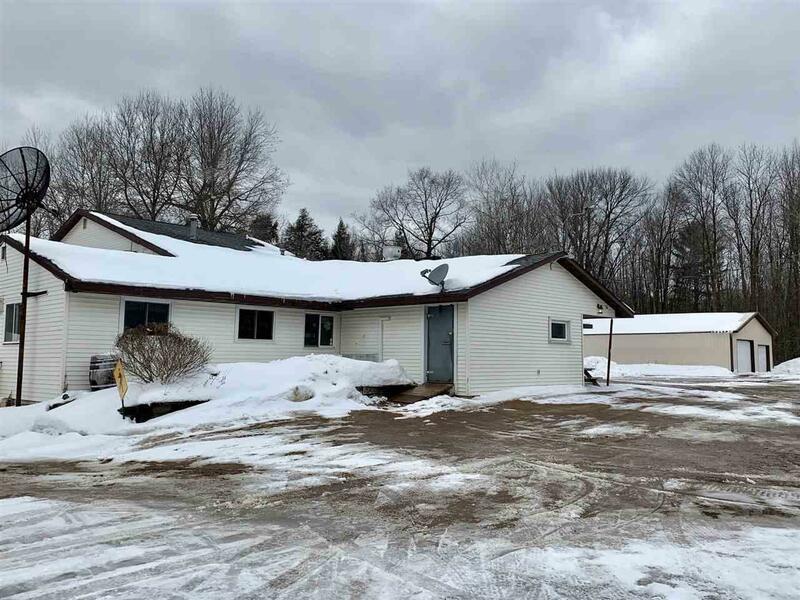 Large Parking Lot w/ Room for Expansion, situated on 1.47 Acres (Per Assessor). Living Quarters attached w/ Kitchen, LR, 3 Bdrm, 1.5 Bath. 30x56 Outbuilding for Storage & Toys. Updates & Inclusion Inventory Lists Available. Menu Attached.